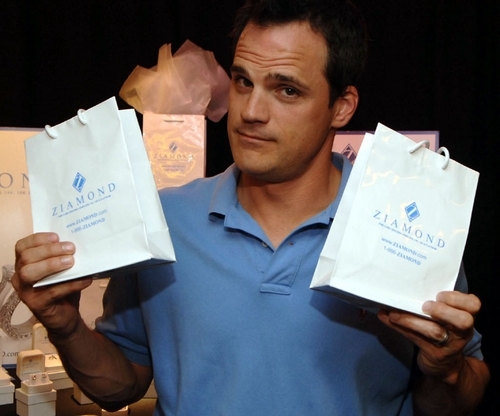 Ziamond Cubic Zirconia CZ Jewelers is recognized as the leaders in the cubic zirconia cz industry. We offer the finest hand cut and hand polished cubic zirconia cz available. All Ziamond cubic zirconia cz jewelry is set in 14k gold, 18k gold or platinum.